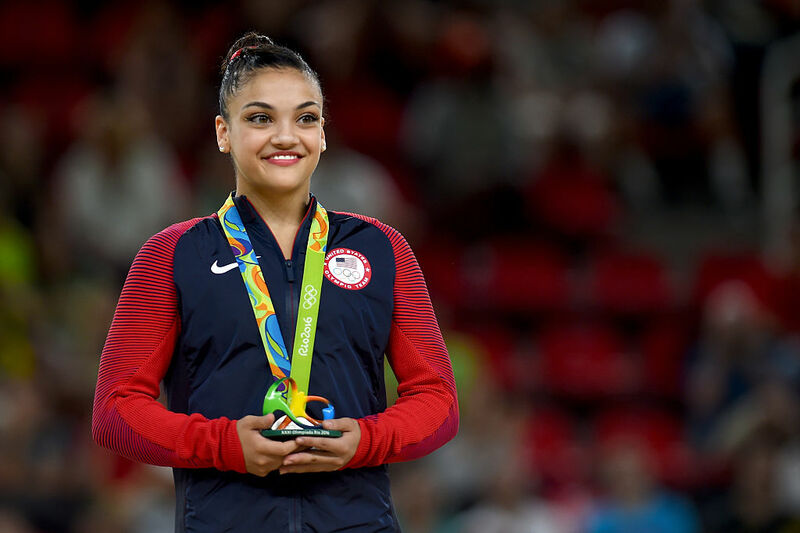 There’s not much more we love in life than Dancing With the Stars (DWTS), and when you combine it with one of our favorite Olympians, the always-smiling U.S. gymnast Laurie Hernandez, it’s a gold-winning combo (no pun intended). Last week, we showed you pics and an Insta video Hernandez posted of her rehearsing with partner Val Chmerkovskiy (aka the guy who won Season 20 with Rumer Willis) for Season 23 of DWTS. You’ve got to admit, they do look gooooood together. Now, E! News released a new video, showing when Hernandez and Chmerkovskiy first met. And it is ~adorable~. So, get ready. 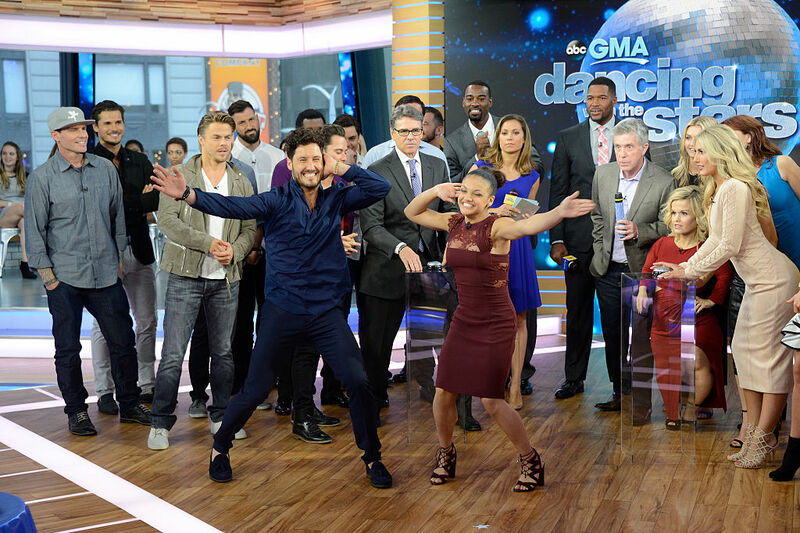 “This is so cool,” Hernandez said upon meeting Chmerkovskiy. “Look at you, I was just watching you on TV,” he said. Awww. Is your heart exploding from cuteness now like ours? Hernandez also said that she can teach Chmerkovskiy a lot of flips. Overall, ICYMI, Hernandez seems very excited about being on DWTS. Here she is with Chmerkovskiy. And here they are, getting into dance mode. And showing us what they’ve got. 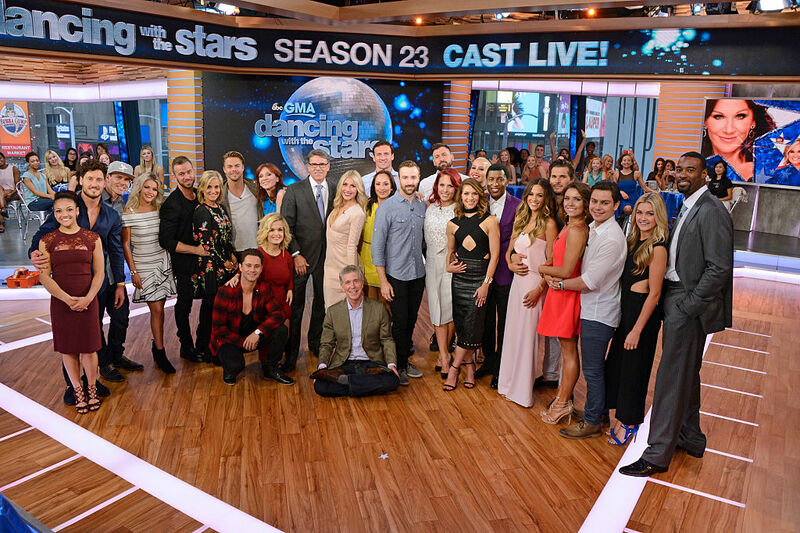 Here’s the whole DWTS cast. And you can really see Hernandez’s personality come out, which we love. Speaking of the rest of the DWTS cast, other celebs competing in Season 23 include Ryan Lochte, Jana Kramer, Vanilla Ice, and Marilu Henner. DWTS premieres Monday, September 12 at 8 p.m. on ABC. Brb, have to go record the whole season. And, at long last, you can see the rehearsal vid, courtesy of E! 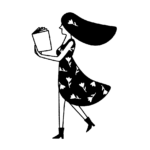 News, for yourself here.